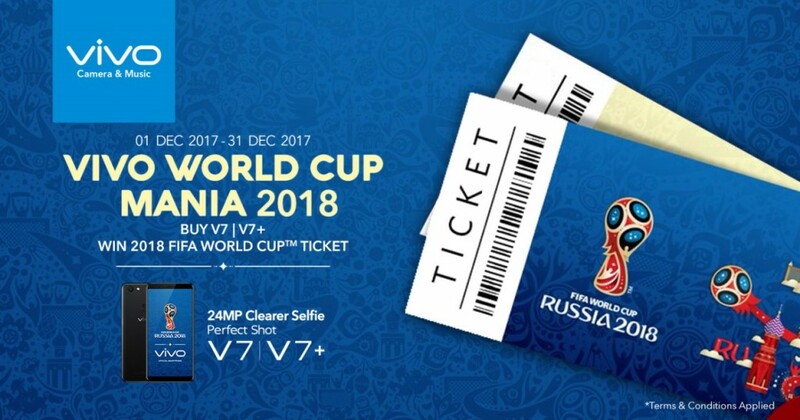 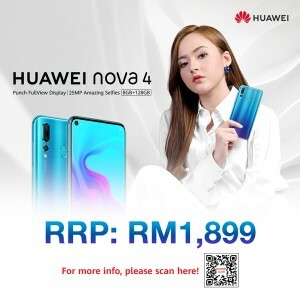 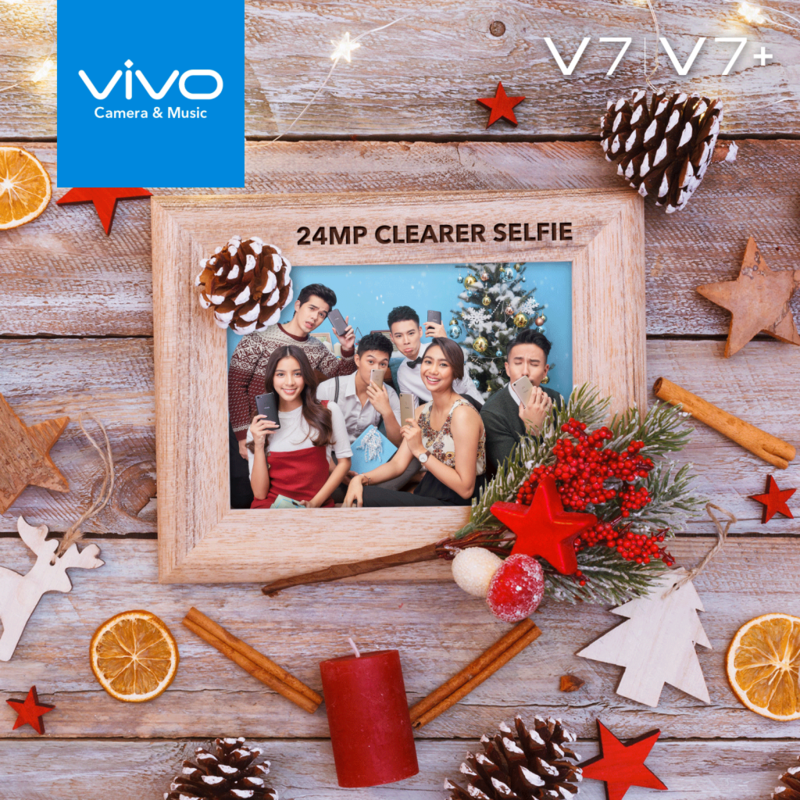 Limited time promotion for vivo V7+/V5s this Christmas for RM999! 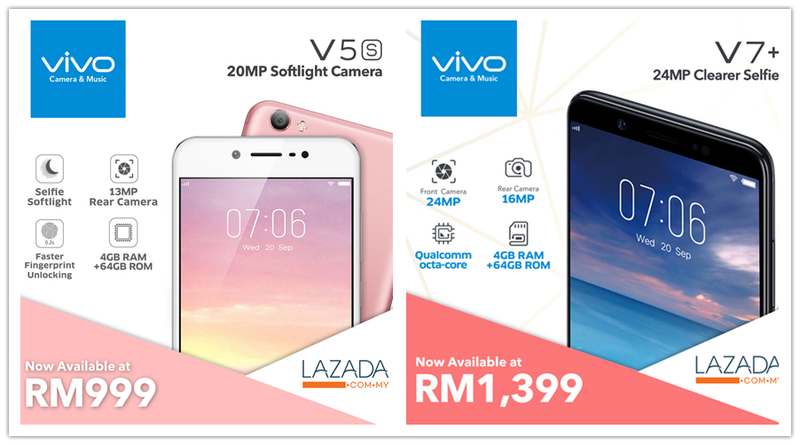 Christmas season coming in just few days and vivo Malaysia has begin their celebration with the new promotion on the vivo V5s and V7+ smartphone. 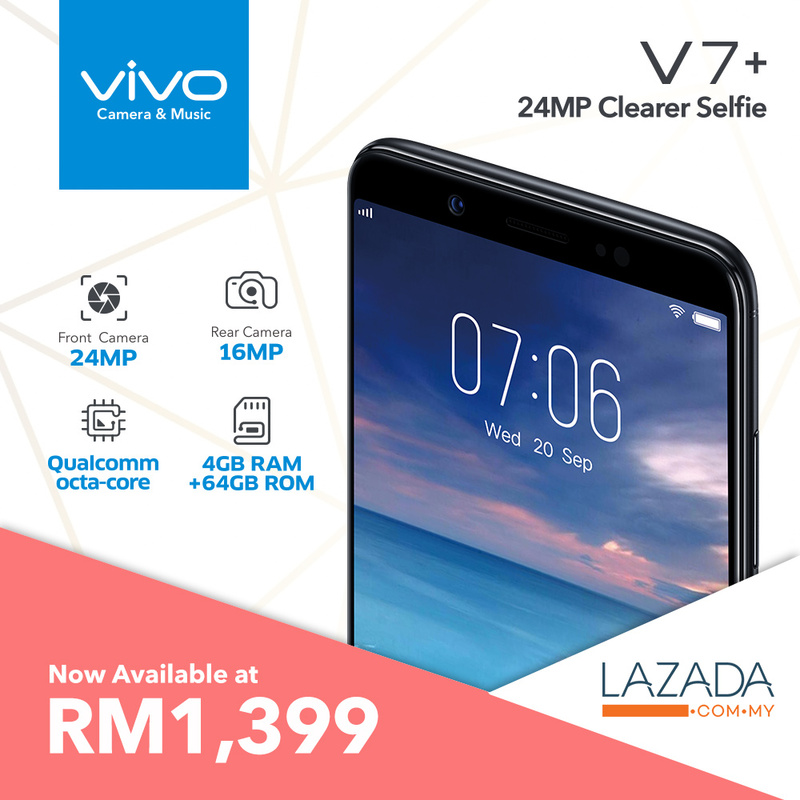 From today till 25th December, the vivo V5s and V7+ will be having a discount promotion for the price at RM999 and RM1399 respectively. 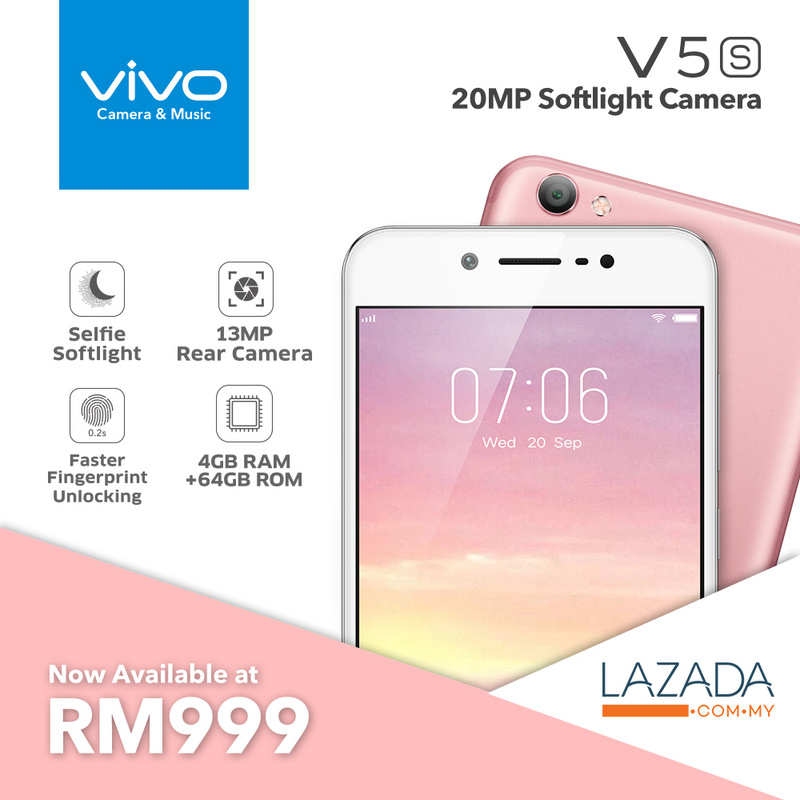 Besides, if you got it through vivo Lazada official store, you could get 6 months additional warranty at no cost! 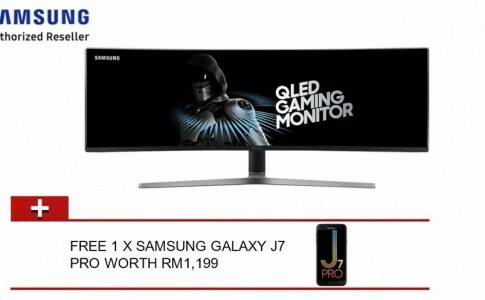 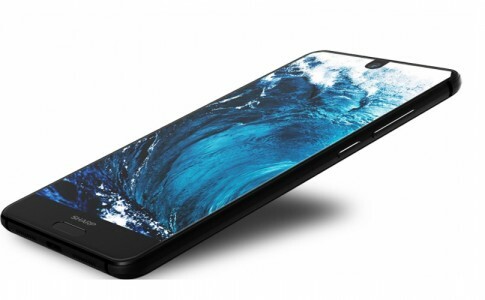 Sharp AQUOS S2 is officially here for RM1299! 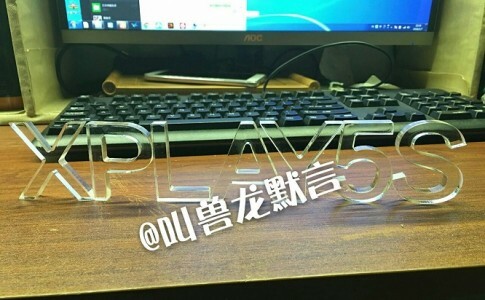 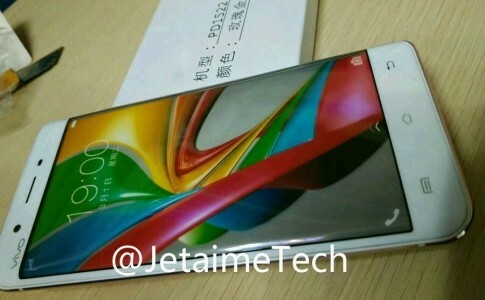 World first 6GB RAM smartphone – VIVO XPlay 5 leaked! 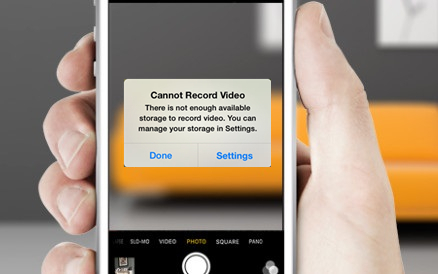 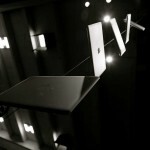 You won’t how this most widely used app can kill your iPhone storage space!